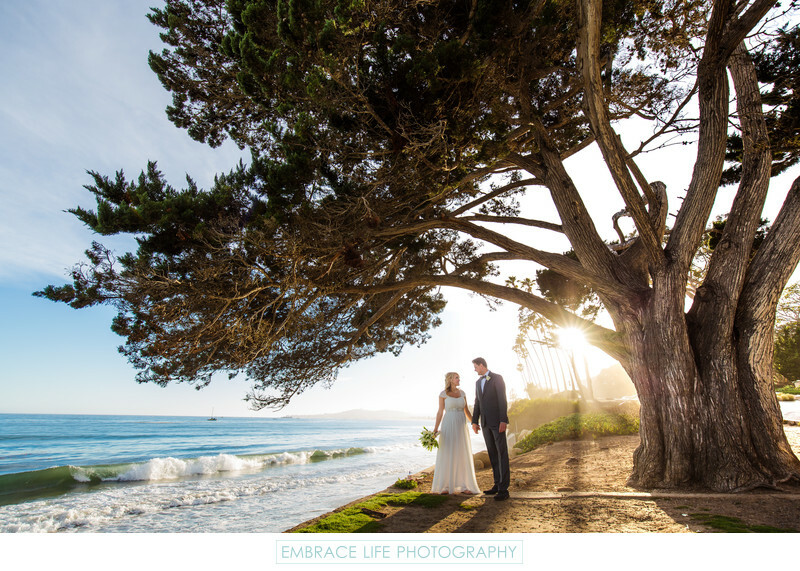 The Biltmore, a Four Seasons Resort in Santa Barbara, California, is truly an ideal wedding venue. Located on the water's edge of Santa Barbara, CA, The Biltmore is surrounded by the Pacific Ocean waterfront, the Santa Barbara mountains and the Santa Ynez Wine Country. Four Seasons Resort The Biltmore itself lives up to its location with exquisite Spanish architectural details and incredible ocean or garden views at every turn. With three indoor sites complete with views, the rustic elegance of the Spanish architecture leaves nothing to be desired in the way of photo opportunities. The Biltmore also offers four outdoor sites, both of garden and ocean front romance. Embrace Life Photography will cherish the opportunity to capture the many picture-perfect moments of your wedding dream at Four Seasons Resort The Biltmore.